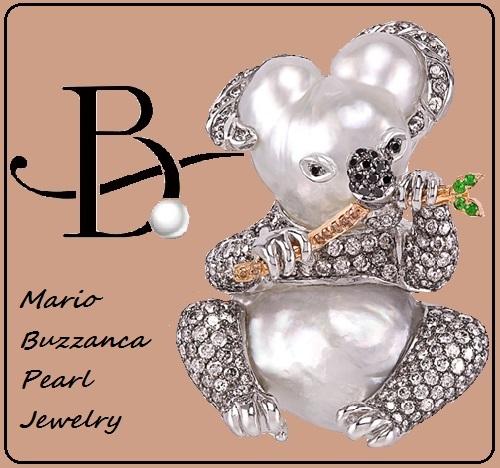 The desire to set up his own company and create his own jewelry line appeared after years of research and apprenticeship in Japan. 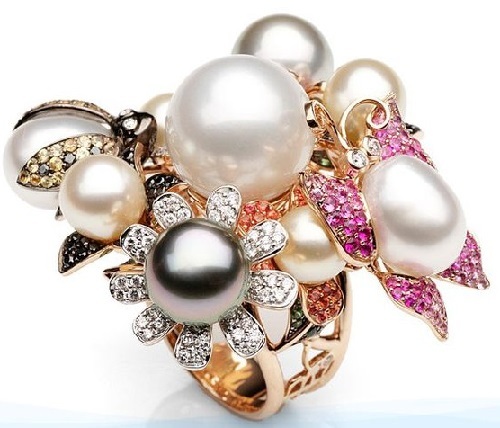 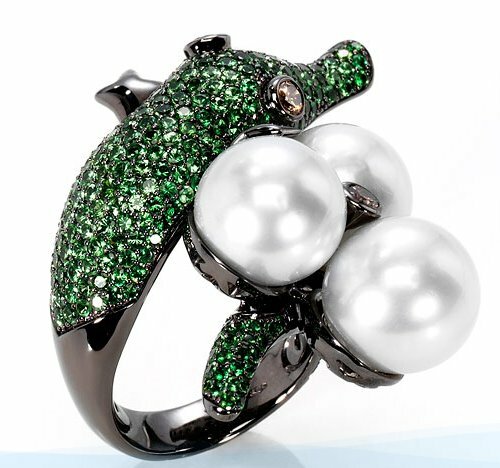 By now Mario Buzzanca, with more than 30 years of experience in diamonds and pearls, enjoys international recognition with his exquisitely designed south sea pearl jewelry, represented by Thailand-based company Mario Buzzanca Gioielli Co Ltd.
Mario Buzzanca takes inspiration from marine life, fauna and flora of Thailand, China, India, Japan. 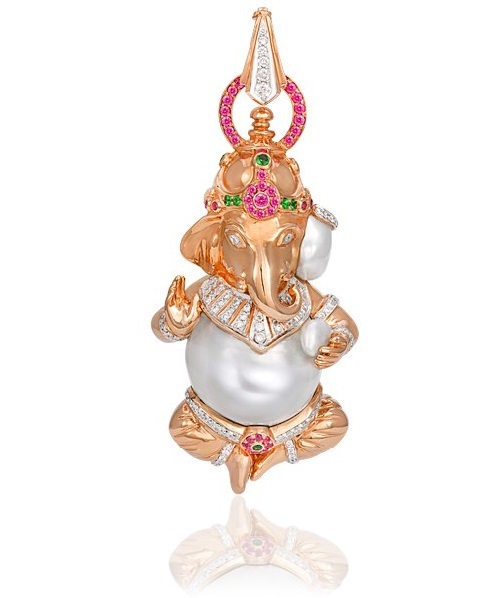 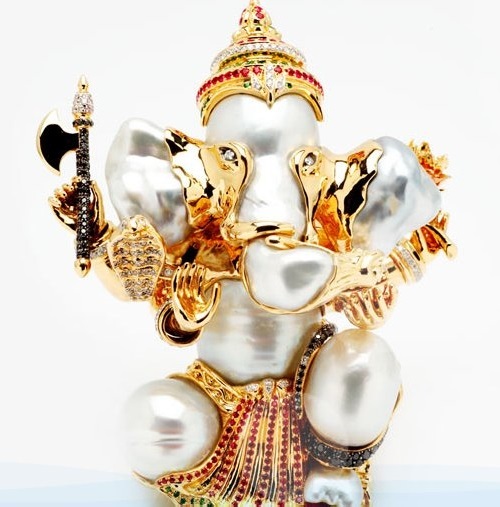 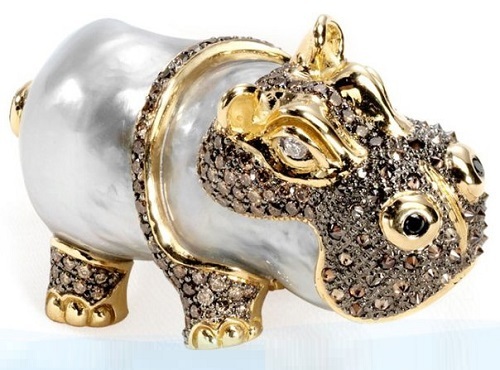 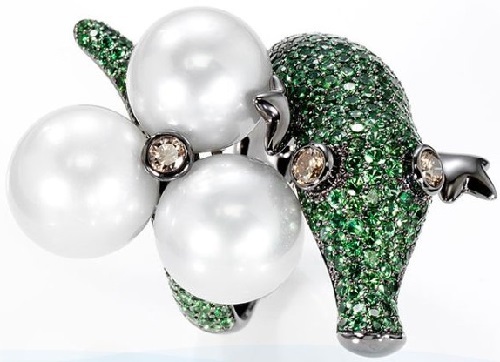 In his jewelry collection – White Elephants of Thailand, the Giant Pandas of China, Seahorses of the South Sea. 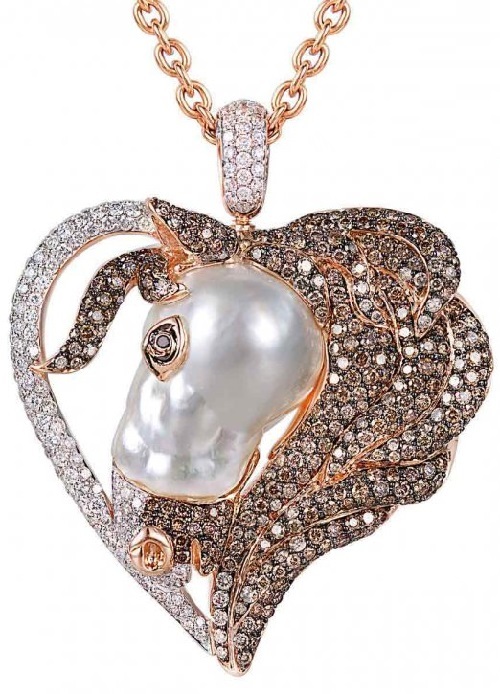 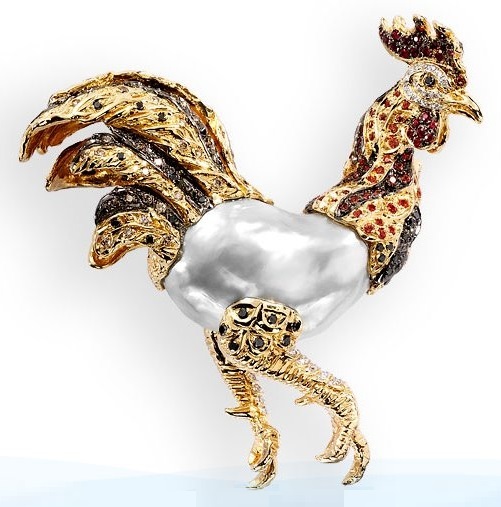 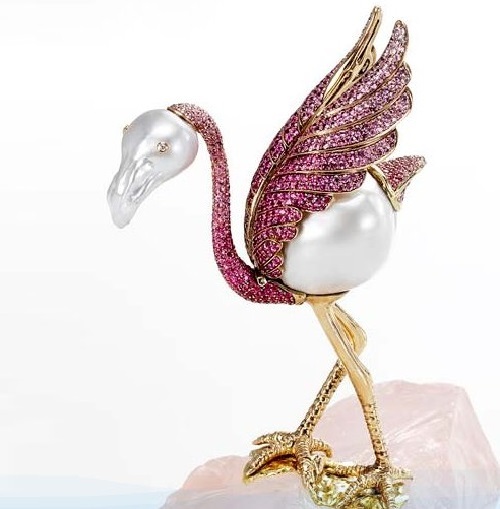 The central place in his original jewelry is given to pearl. 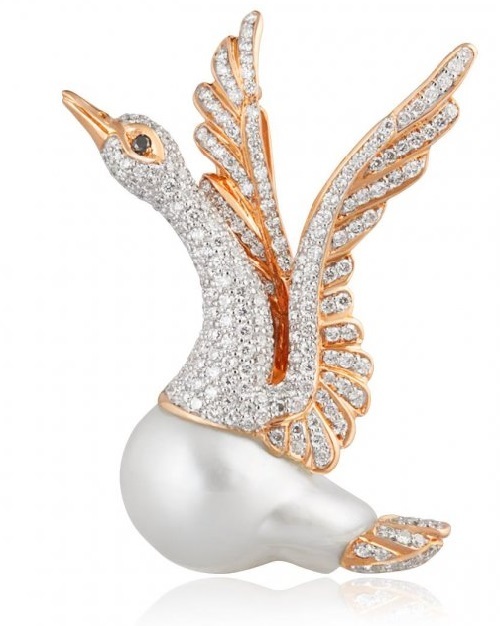 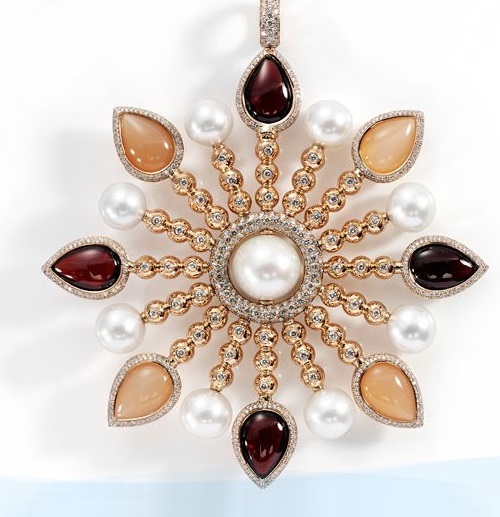 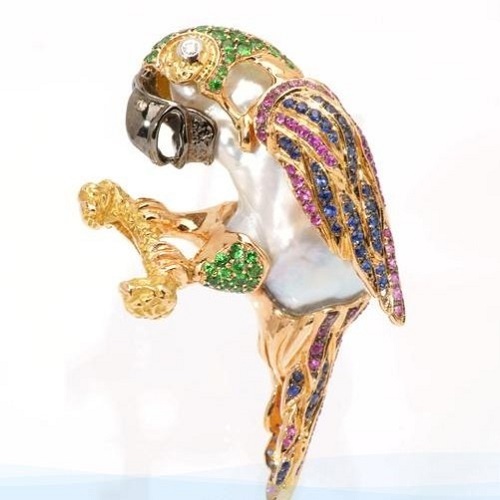 The master also uses the finest materials – 18-karat rose gold, white, black and various shades diamonds, sapphires and rubies. 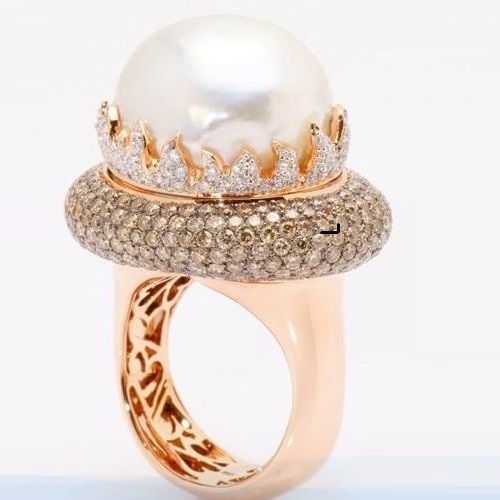 “Each pearl is a unique piece by itself. 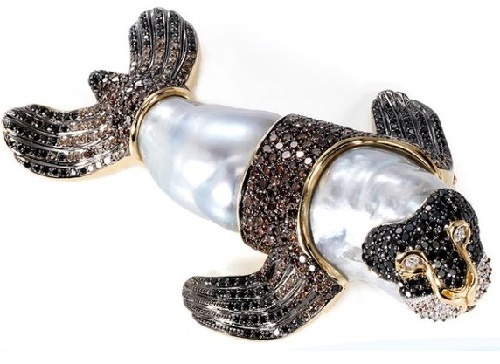 Each piece can never be reproduced exactly. 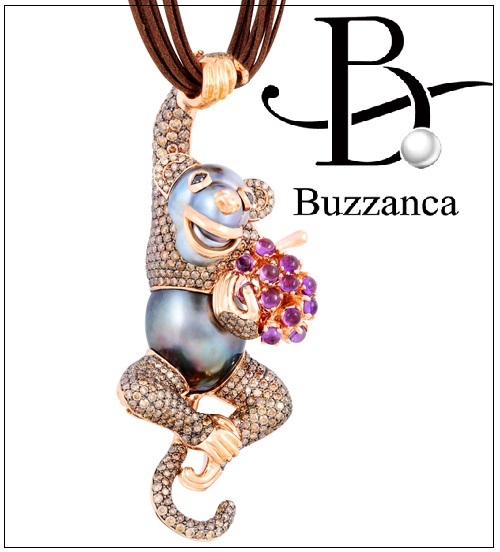 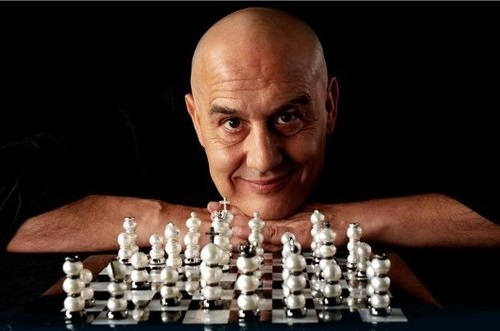 In any case, where’s the fun in doing the same thing twice, it’s always got to be a little different!”, says Italian jeweler Mario Buzzanca.